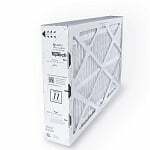 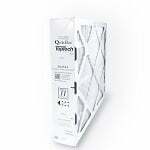 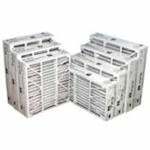 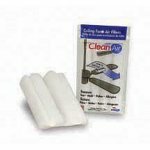 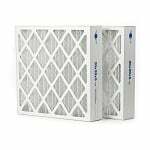 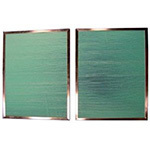 The 259112-103 is the correct filter replacement for the following Trion Air Bear and Air Bear Supreme air cleaning systems. 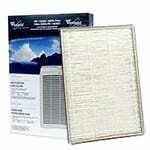 The TopTech DTT-FM-1625 16x25x4 MERV 11 Filter removes many allergens, dust, pollen and other airborne pollutants. 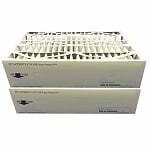 The TopTech DTT-FM-2020 20x20x4 MERV 11 Filter removes many allergens, dust, pollen and other airborne pollutants. 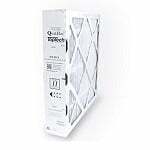 The TopTech DTT-FM-2025 20x25x4 MERV 11 Filter removes many allergens, dust, pollen and other airborne pollutants. 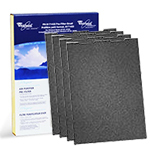 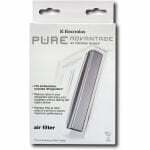 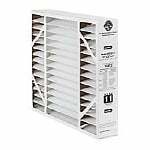 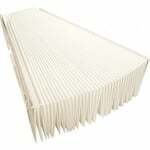 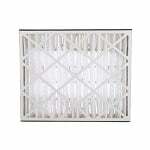 The Whirlpool Whispure 1183051 HEPA Filter fits Whirlpool Model AP250. 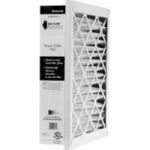 The 1183051 helps effectively reduce airborne irritants such as smoke, dust, pet dander, pollen, mold spores, and fabric fibers. 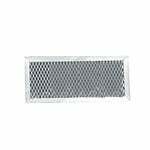 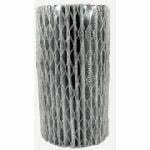 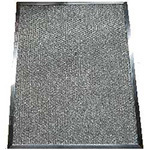 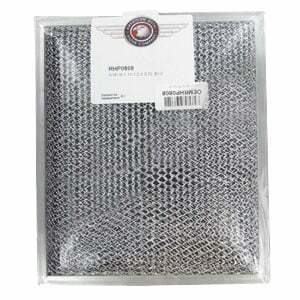 The Whirlpool 8171433 Activated Carbon Air Pre-Filter fits Whirlpool Model AP150 and AP250. 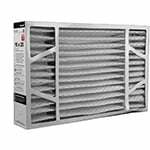 This pre-filter pre-cleans the air, reduces odors and filtering out larger particles therefore extending the life of your HEPA filter. 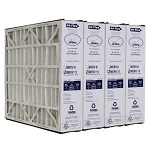 Four pack.